The 42nd edition of the São Paulo International Film Festival pays tribute to three people who, each in their own way, have made an artistic contribution to the transformation of cinema and the world: Brazilian doctor Drauzio Varella, Japanese director Kirokazu Kore-eda, and Iranian filmmaker Jafar Panahi. A chronicler of contemporary dramas, Kore-eda will be celebrated with the Humanity Award, for his ability to tell strong and touching stories through his aesthetically coherent cinema. As part of the homage, Mostra will screen his most recent film, Shoplifters (2018), winner of the Golden Palm at the Cannes Film Festival. The other Humanity Award will be given, for the first time, to someone who is not a filmmaker. We will celebrate Drauzio Varella, a doctor and creator of stories who, in his work and in his own journey, promotes values that are essential to making our existence more humane. A roundtable in tribute to Varella will be a part of the programming of Fórum Mostra, which continues the series of debates in which we look at cinema from both the creative and the market point of view. These discussions are directly connected to the 42nd Mostra’s programming and to the two other activities that are part of the Audiovisual & Creative Market event —the Business Encounters and the pitching meeting From Book to Film —, which is about creativity, the economics of cinema and public policies for culture. This edition also pays tribute to Jafar Panahi. A filmmaker who transforms his films into acts of resistance, and is at the same time optimistic and critical, the Iranian director will receive the Leon Cakoff Prize. 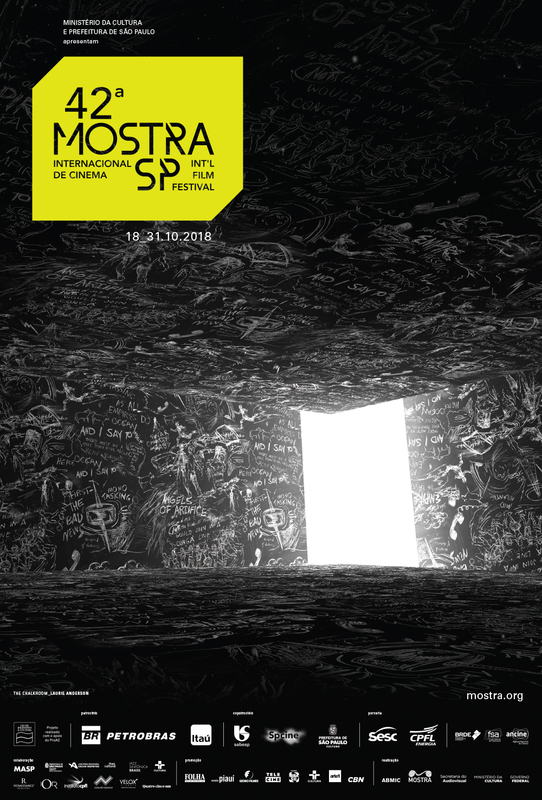 3 Faces, his most recent feature, is a part of the programming of Mostra.